Monday, September 10, 5:30 p.m.
Join Dr. Peter Tobiessen for a late afternoon canoe/kayak tour and get an on-lake crash course in lake ecology with an emphasis on the biological history of Collins Lake. 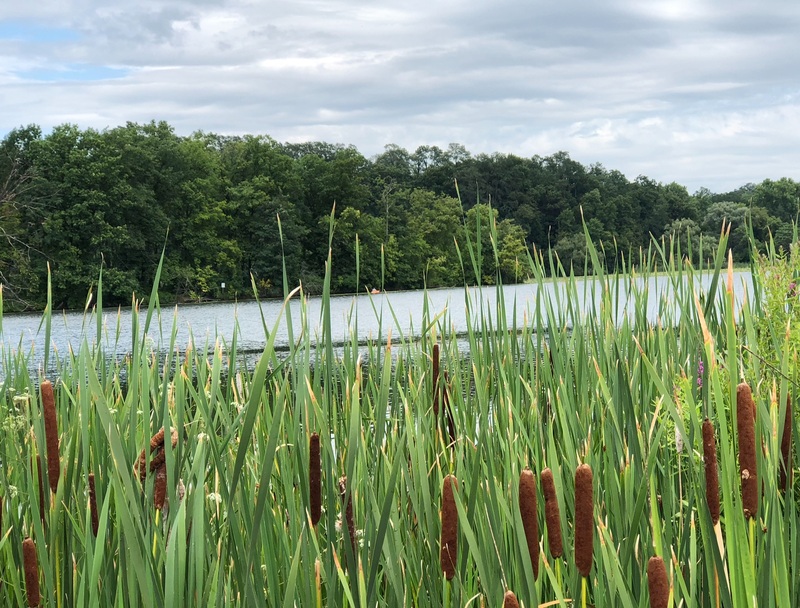 Enjoy this late summer day exploring the plants and animals that live around and in the water, and get your questions about Collins Lake answered. You can also bring a picnic and stay until the sun sets at 7:15. Bring your own canoe or kayak, or pair up with someone who has one, and meet at the large parking lot next to the lake. A limited number of kayaks and a canoe are available to borrow from the Village, and can be reserved by calling the Village Hall at 518-374-1071. In case of severe weather, the rain date is September 11, and it will be posted at www.villageofscotia.org after 3pm on Monday. Dr. Tobiessen is Professor Emeritus at Union College, and is a researcher and writer on Collins Lake and lake ecology.